Kinect and Star Wars, a perfect match some might say. 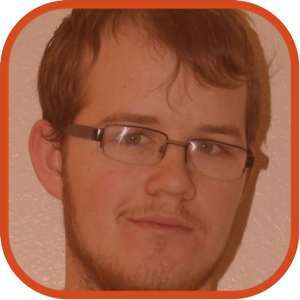 George Lucas has teamed up with Microsoft to bring us the wonderful and whimsical Star Wars Xbox 360 Kinect bundle. 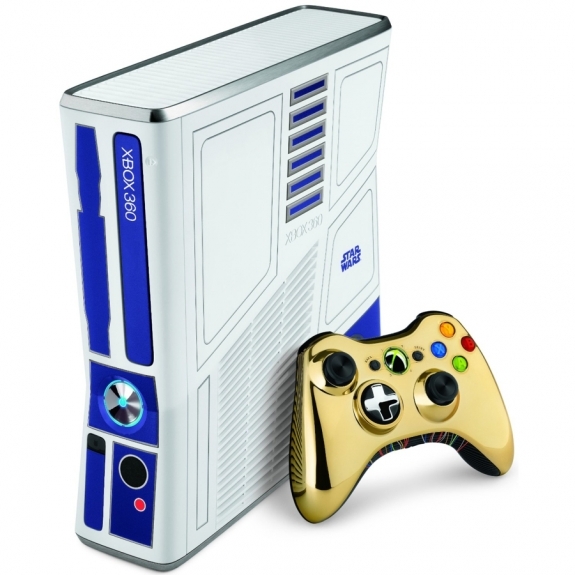 The bundle includes a custom painted R2D2 themed Xbox 360 with matching Kinect sensor. The Xbox itself also has custom R2D2 sound effects when turning the console on or off or, as well as when ejecting a disc. That’s not all; the bundle also includes a copy of the game Kinect Star Wars and a C3PO-themed controller. On the front of the console it can also be noticed that the standard green LED lights that make up the iconic XBOX 360 face have been replaced with blue LEDs to match the whole R2D2 thing. Finally, the Xbox 360 comes equipped with a massive 360 GB hard drive, the newest and largest drive to date available for the console. All of these wonderful treasures are available for pre-order now, and will be available for purchase on June 1 of this year for $449.00.